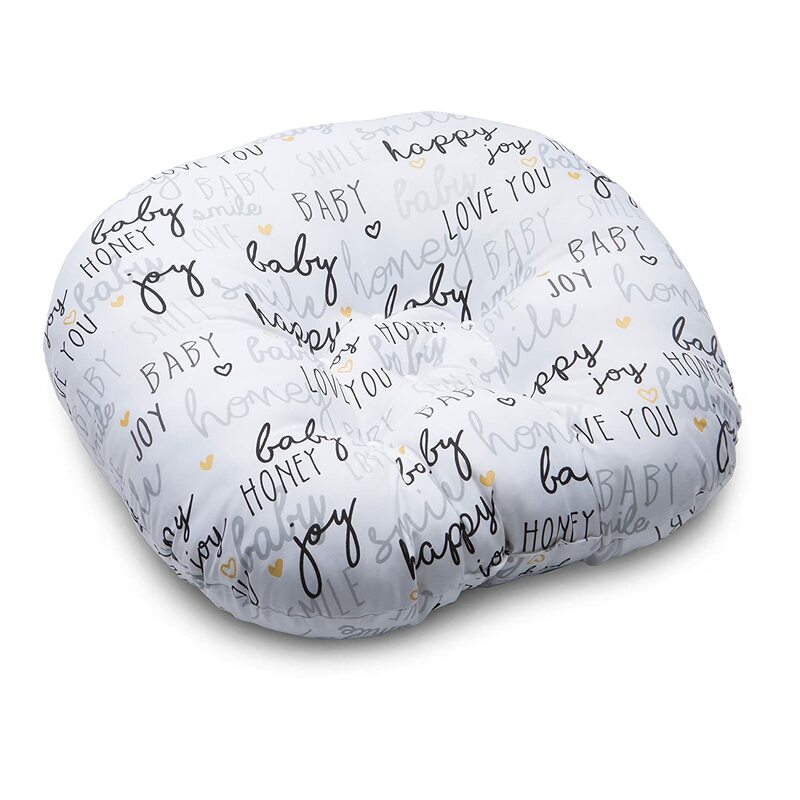 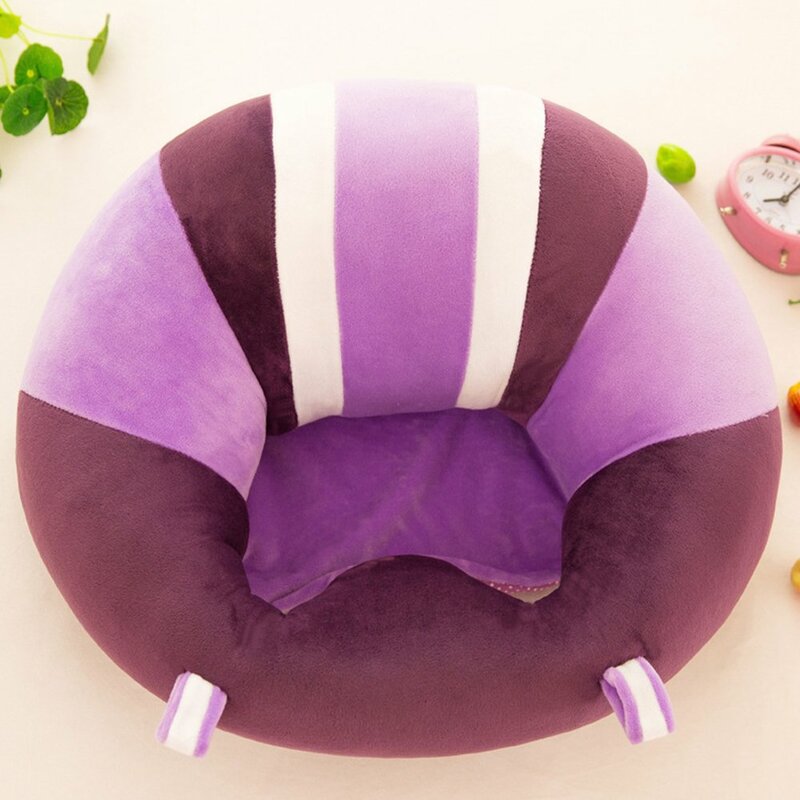 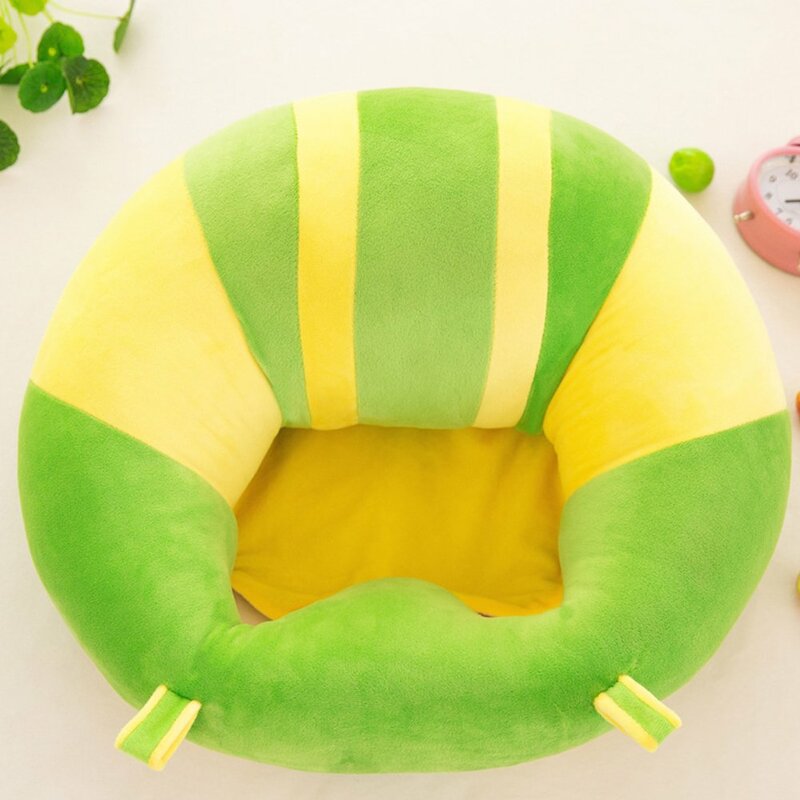 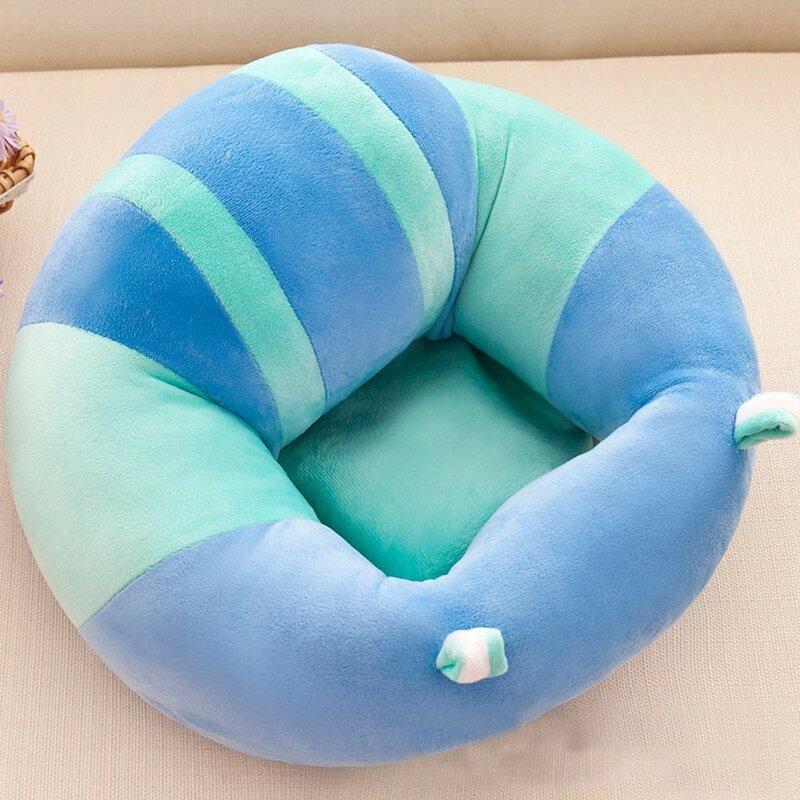 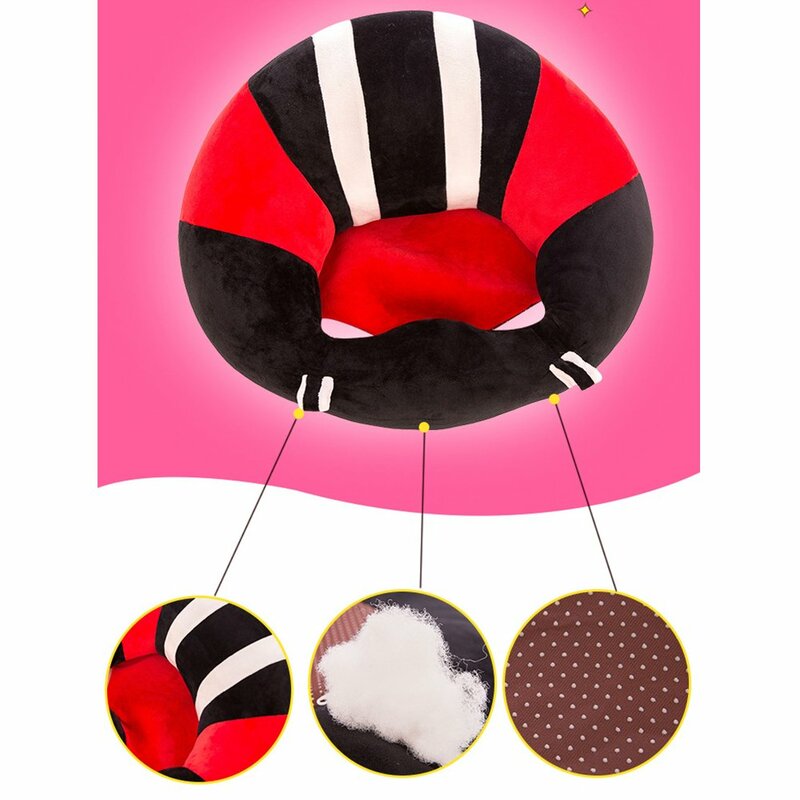 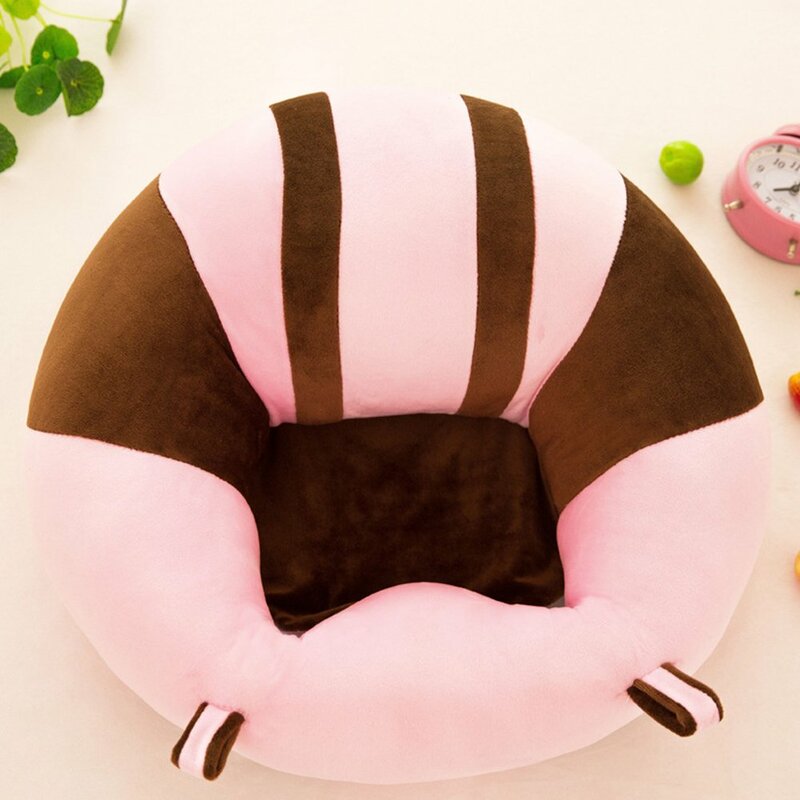 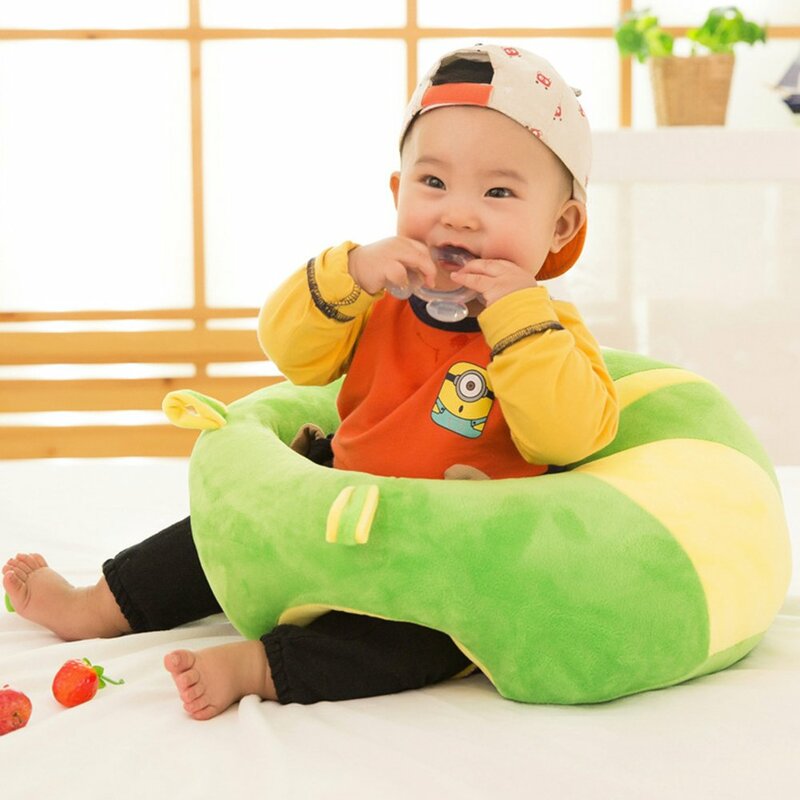 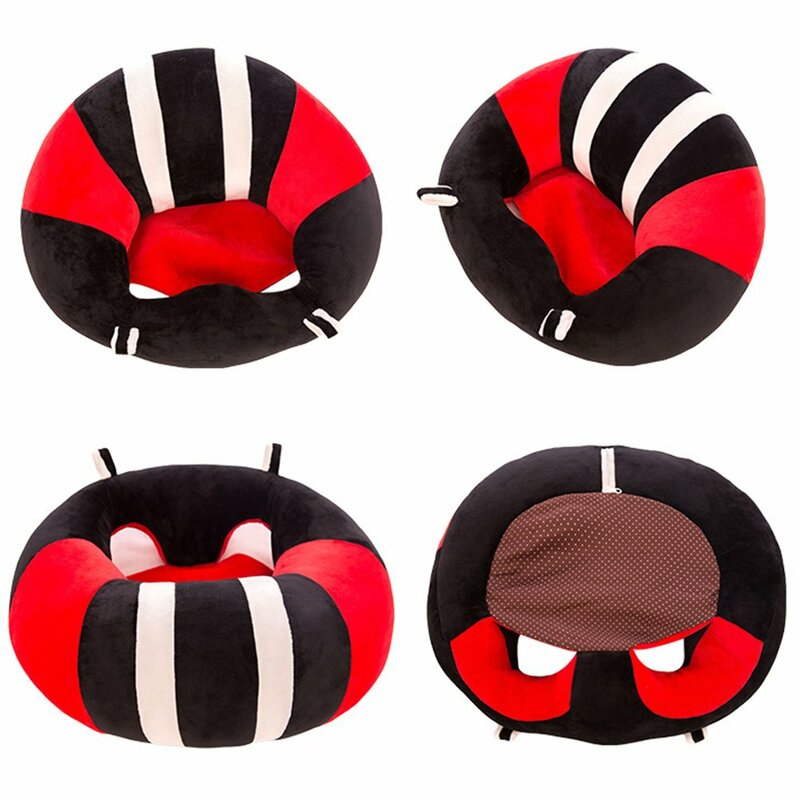 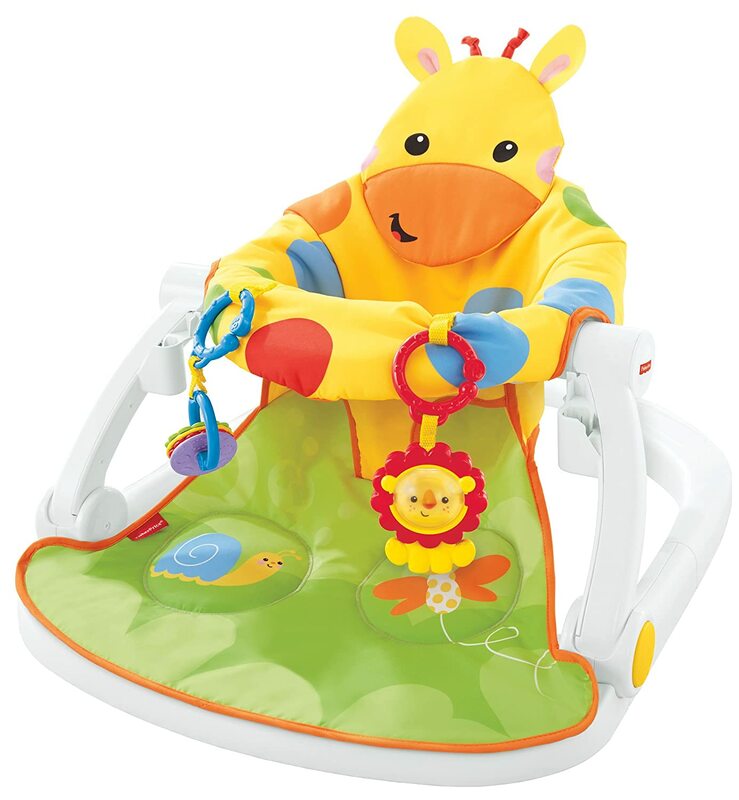 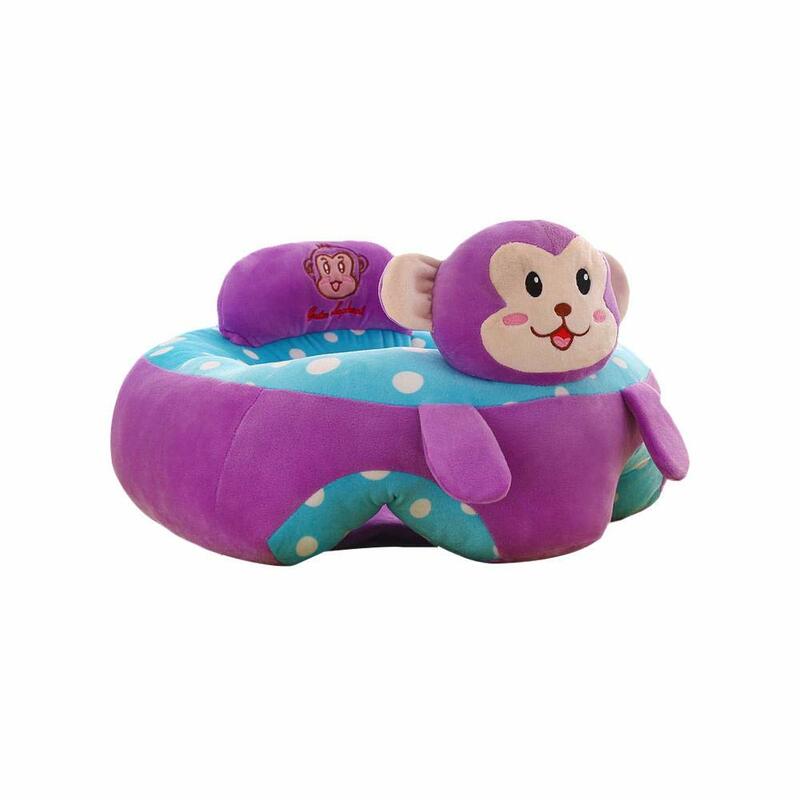 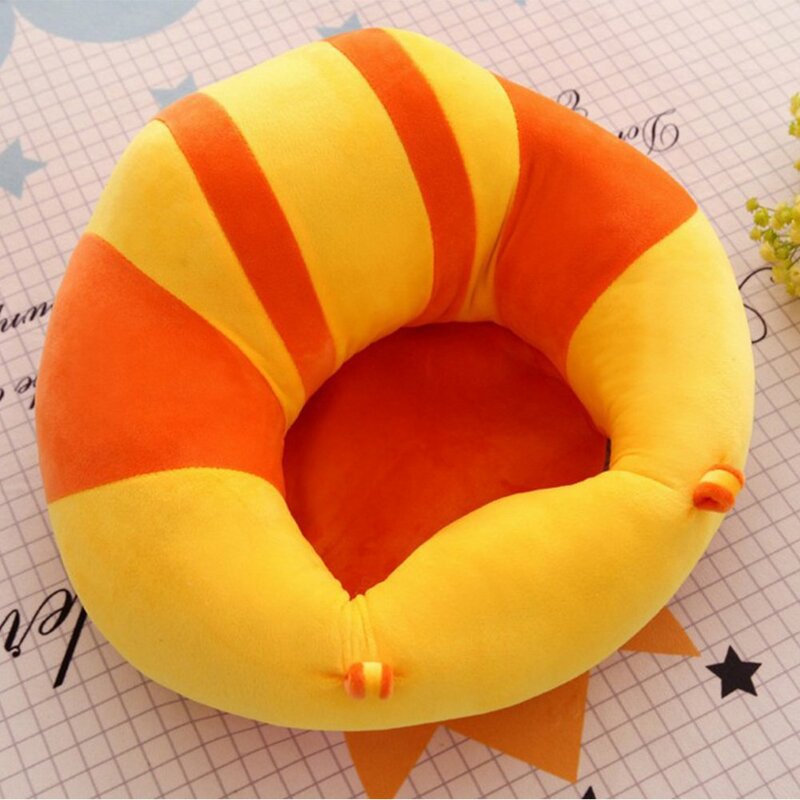 Lightweight and portable-easily provide your baby a soft place to sit in any room of the house. 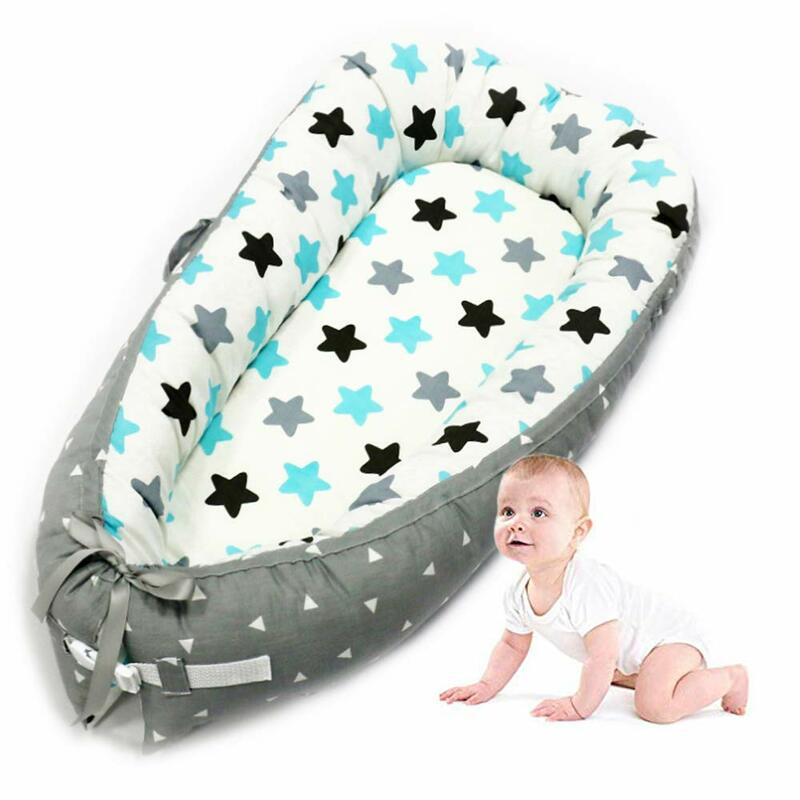 Washable fabric - machine wash separately for quick easy cleaning in a front loading machine. 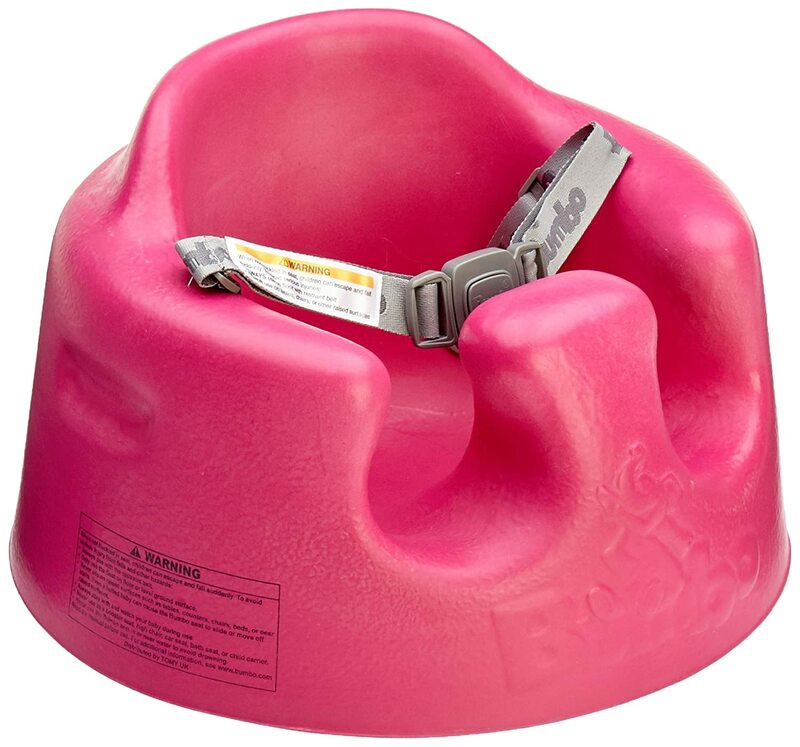 Seating support - The upright position also helps prevent after-meal reflux.